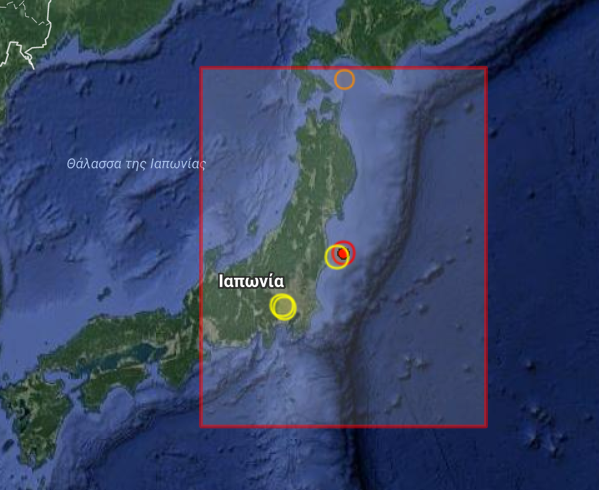 Expected yesterday, a 5.3R earthquake has just been reported off the E. Coast of Honshu, Japan. We expected this since yesterday at (34.2N, 141.3E). (Data was sent to those registered).